... is an author and Presiding Goober of The Andy Griffith Show Rerun Watchers Club, which he founded in 1979 while a student at Vanderbilt University. The club today has about 20,000 members in 1,300 odd chapters in the United States and 15 foreign countries. 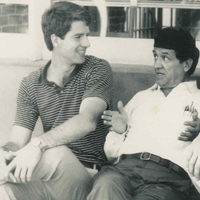 He is co-writer of two dozen books, including Goober in a Nutshell, George Lindsey’s autobiography. He has worked in public relations and promotions for Opryland USA, Vanderbilt University, Holder Kennedy and Co., and as vice president of Schnitzer Communications Marketing Group, a company specializing in book-related and grocery-store promotions. In addition to freelance writing, Jim has served as editor of The Bullet newsletter and its successors, The Pocket and The Button, and has served as associate editor for Card Collectors Digest. A native of Greensboro, N.C., Jim lives in Nashville, Tenn., with his wife, Mary. ... was born in Jasper, Alabama and moved at age 13 with his mother and eight siblings to Chicago. 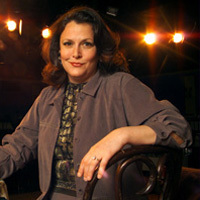 After graduating from the Goodman School, now The Theatre School at DePaul University, he worked in area theatrical productions. In 1986, Michael made a spectacular film debut as the sociopathic title character in “Henry: Portrait of a Serial Killer.” “Henry,” which was not released for four years, is considered one of the most terrifying and brilliant horror films ever made. Rooker is known for playing “don’t screw with me” roles in films like “Eight Men Out,” and rugged characters in films that include “Cliffhanger” and “Tombstone.” Rooker’s southern roots can be detected in many film and television roles, including a small-town police officer in “Mississippi Burning,” NASCAR driver Rowdy Burns in “Days of Thunder,” a defense attorney representing the white killer of an innocent black man in “Blood Done Sign my Name,” and the fan favorite, ultra redneck Merle in AMC’s “The Walking Dead.” Rooker’s broad range as an actor can be seen in the Kevin Smith comedy “Mallrats,” and James Gunn’s sci-fi-horror-comedy “Slither.” Rooker is also a playable character in “Call of Duty: Black Ops (I and II)”. ... is a screen actor who has worked opposite the biggest names in Hollywood. 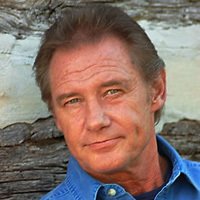 Some of his over 80 movie and television credits include: The Walking Dead, Talledega Nights ; The Ballad of Ricky Bobby, The Vampire Diaries, The Curious Case of Benjamin Button, Army Wives, Diary of A Wimpy Kid; The Long Haul, AMC’s Lodge 49 and Walk The Line. He is an alumnus of the University of North Alabama and actually began his acting career on the campus stage inside Norton Auditorium. Danny is a long time member of the Festival’s Advisory Board and resides in Jacksonville, Florida with his wife Sharon. Anne Wilson is a Nashville businesswoman and was George Lindsey’s closest and dearest companion for many years until his death. 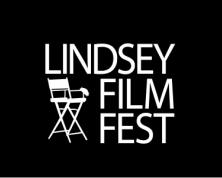 Anne’s devotion to George Lindsey extended to the film festival, and she continues to be one of the festival’s greatest supporters and ambassadors. 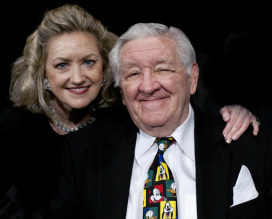 ... (1917-2012) was a star of both film and television, and a beloved friend of the George Lindsey UNA Film Festival and the University of North Alabama. He appeared in almost 200 films and television series, including the 1955 film Marty, for which he won an Academy Award for Best Actor. Borgnine appeared three times at the festival as a special guest. 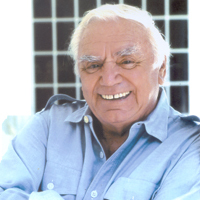 In 1999, Mr. Borgnine donated his collection of scripts to the script collection in the archive at the University of North Alabama.